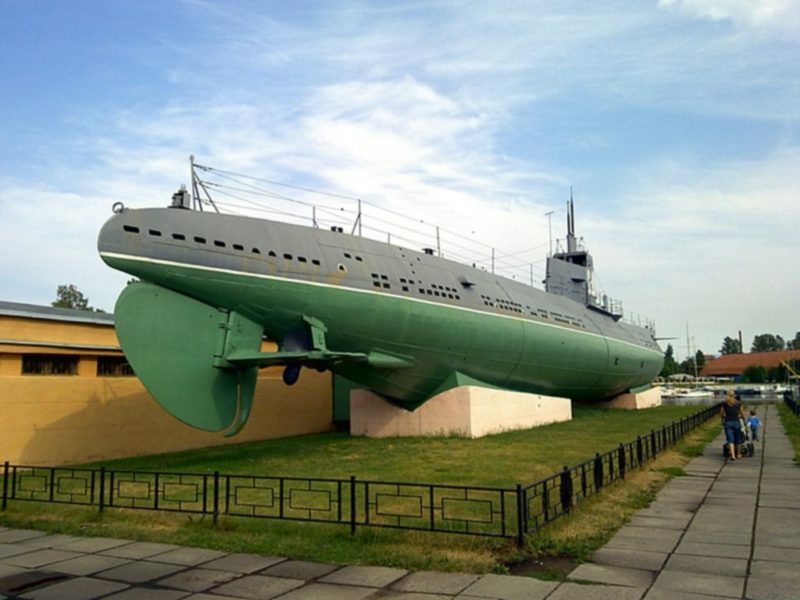 In the "Night of Museums" a submarine will participate for the first time. Petersburgers will be able to spend the night on board a real submarine this spring. For the first time in history, a submarine - museum will take part in the "Night of Museums". There will be reconstructions of historical battles, dedicated to the sea landing, and the fashion show of the 1940s.